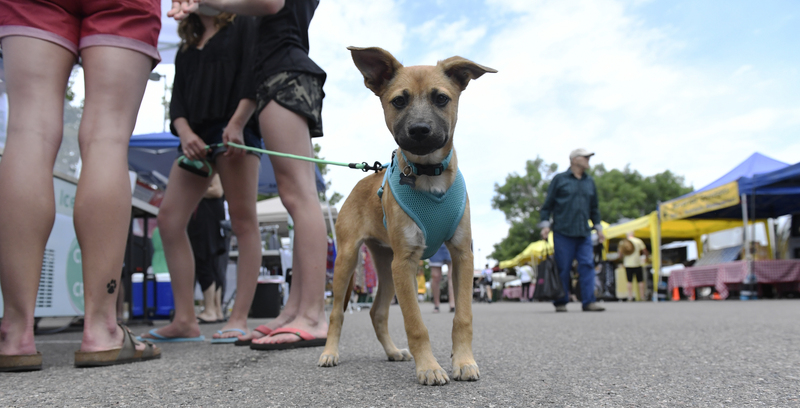 Everyone is invited to bring their doggie(s) to the market. We are excited to share our market with everyone who has the same mutual love and passion for their pets! We expect all doggies to be on leash and up-to-date on shots and licenses, have fun socializing with other doggies, human conversations & meeting Vendors. 4-H Tailwaggers - Middletown 4-H girls will share Information, bring their doggies, & Canine Performances will be provided. Celebrating Canines in the Valley. Visitors to Valley are invited and welcome to participate, Photo Booth available through September 28. A portion of the proceeds will be donated to the 4-H Tailwaggers.